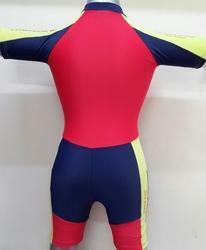 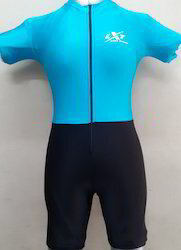 We offer an extremely comfortable collection of Skin Suits that are fabricated from soft and skin friendly fabrics. 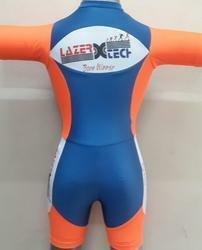 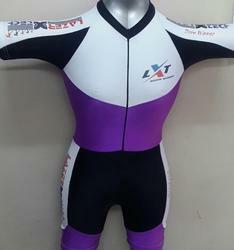 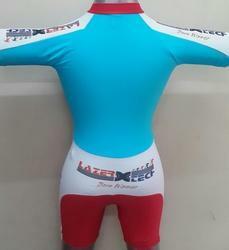 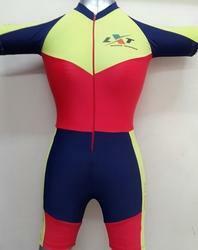 These durable Skin Suits are available in wide range of sizes, brilliant colors and designs that can be customized within stipulated time frame. 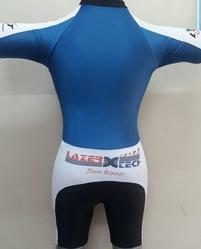 Manufactured with 20 % to 22 % DuPont approved Lycra, our wide range of Skin Suits is appreciated for maximum flexibility and comfort to the wearer. 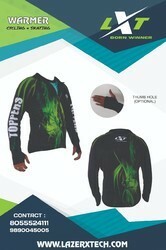 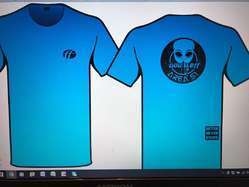 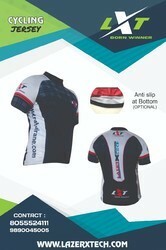 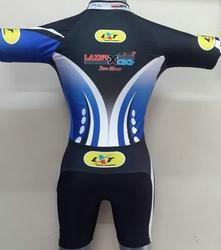 These suits are available in innovative print that can be customized as per the requirements of the clients. 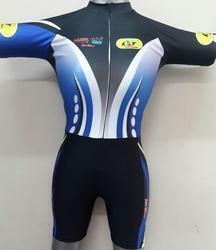 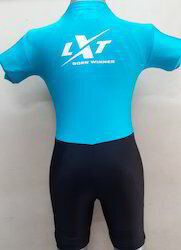 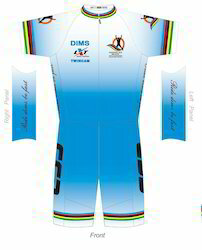 Manufactured with 20 % to 22 % DuPont approved Lycra, our wide range of Full Sublimation Skin Suit is appreciated for maximum flexibility and comfort to the wearer. 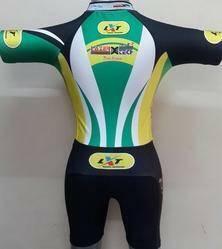 These suits are available in innovative print that can be customized as per the requirements of the clients. 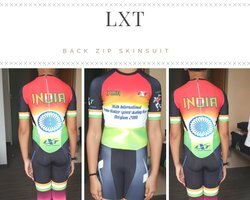 Manufactured with 20 % to 22 % DuPont approved Lycra, our wide range of Full Sublimation Jacket is appreciated for maximum flexibility and comfort to the wearer. 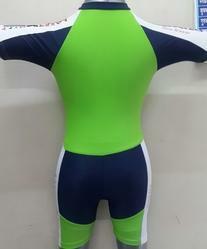 These suits are available in innovative print that can be customized as per the requirements of the clients. 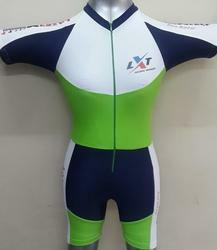 Manufactured with 20 % to 22 % DuPont approved Lycra, our wide range of Full Sublimation Team Suits are appreciated for maximum flexibility and comfort to the wearer. 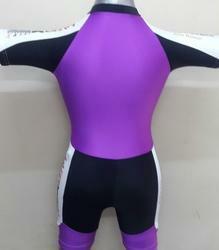 These suits are available in innovative print that can be customized as per the requirements of the clients. 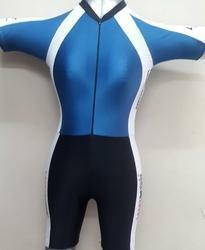 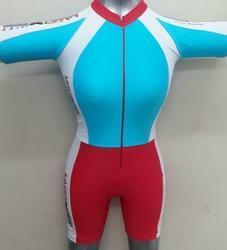 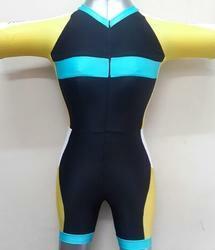 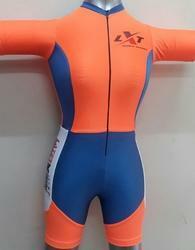 Looking for Skin Suits ?